A selfless end. 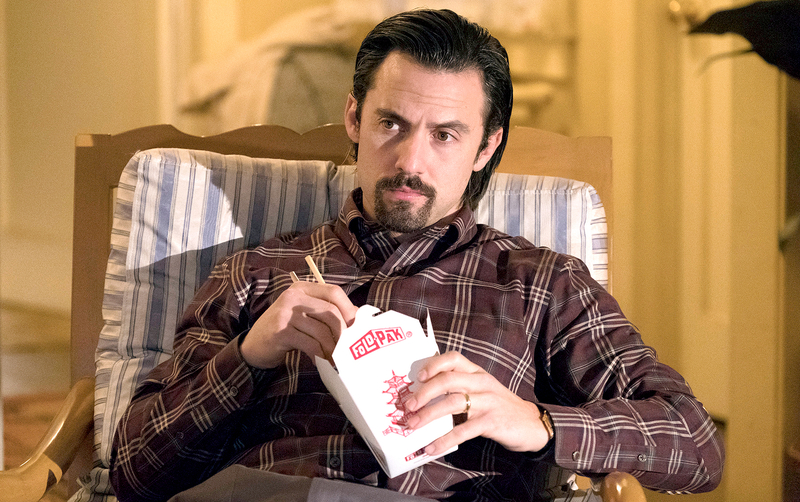 Some This Is Us fans are taking to Twitter after the recent season 1 finale to discuss a new theory for how their favorite character met his demise. Being that Jack (Milo Ventimiglia) always acted like a hero, perhaps he died trying to save his best friend’s family. Following the March 14 finale, the NBC drama’s fans have concocted no shortage of theories in an attempt to explain how the beloved patriarch passed away. The guesses run the gamut of plausibility, but a significant contingent of viewers are now convinced that Jack died in a house fire. Indeed, these This Is Us devotees have a hunch that he was trying to save Miguel’s (Jon Huertas) family from a burning building, and that they died as well, which would explain why Miguel’s wife and kids aren’t on the show anymore. Many viewers have struggled to understand Miguel and Rebecca’s (Mandy Moore) relationship, given that it could potentially seem like a slap in the face for Jack’s buddy to end up with his wife. But what if this unlikely marriage was Jack’s final wish? If this theory is true, it will only make fans fall more in love with Jack, as he would have given his life to try to save others and theoretically even gave his blessing to his close pal to be with the love of Jack’s life. In other words: Can season 2 just get started already? Check out what people said on Twitter about the possibility of Jack’s selfless demise. My #ThisIsUs theory: Jack dies saving someone's life (Rebecca)? In a fire, maybe? Tells Miguel to take care of Rebecca in his last moments. #ThisIsUs Damn I don't wanna see Jack die but really wanna know what happened;( a crash? a fire? What do u guys think?